Is a 'bring your own support' movement killing the help desk? Spiceworks has teamed up with Fiberlink to add mobile device management functionality to the next version of its free network and IT management software. As the BYOD (bring-your-own-device) trend accelerates, IT departments are seeking ways to remain in control while letting employees use their own smartphones or tablets for work. Spiceworks is hoping to help by integrating Fiberlink’s MaaS360 directly into its software, which is also called Spiceworks. There is a large interest is mobile device management; when Spiceworks asked its users if they were interested, the overwhelming verdict was to integrate the functionality, the company said in a blog post on Thursday. 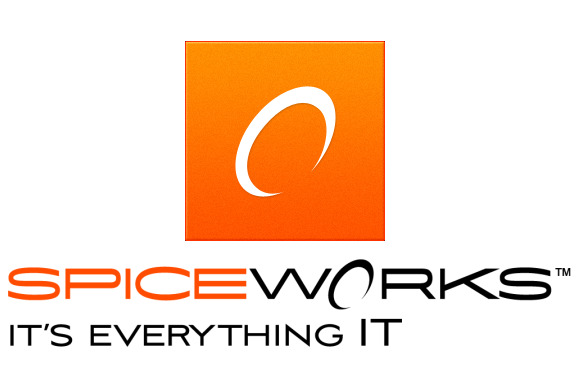 The ad-funded Spiceworks software is today used by IT staff to discover what’s happening in their network, including whether employees are using applications such as Dropbox and Evernote. It also includes a help desk and a crowd-sourced knowledge base. The integration with MaaS360 will add the ability to view an inventory breakdown by device type, OS and carrier. IT staff will also be able to track what mobile apps their users are installing, and create alerts for jailbroken devices, disabled passwords and out of date operating systems. In the past, these capabilities would have cost anywhere from $5 to $15 per device. For more advanced management functionality, such as wiping a device or resetting pass words, Spiceworks has negotiated a discounted price for MaaS360, the company said. The mobile device management functionality will be a part of Spiceworks 7, which also adds a streamlined user interface for the help desk as well as redesigned cloud inventory interface. The beta program will open this month, and general availability is expected in the beginning of the third quarter.